Note: Discontinued Style, limited stock remaining. 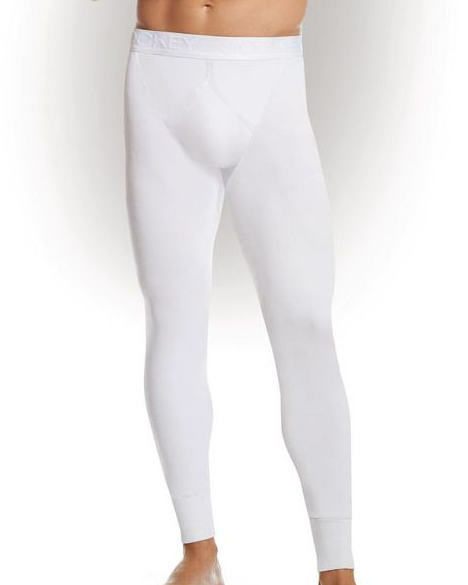 Thermal long john from Jockey, soft and warm in cold conditions with double layer jersey in cotton / viscose blend that traps air for extra warmth. 29 of 37 people found this underwear review helpful. Product just right, and now we are prepared for the cold weather. Service excellent. 101 of 191 people found this underwear review helpful. 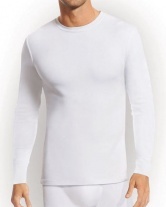 Just the thing for a cold day - excellent thermal protection and strong construction. Should last many winters. 142 of 268 people found this underwear review helpful. All that I expected from such a product - well made, good quality, excellent price. The service was excellent, also. 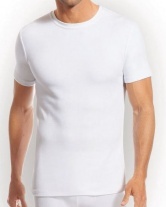 149 of 295 people found this underwear review helpful.